This warranty applies to all Alpha Modalities LLC washable and Wipeable Slings used for lifting , transporting, turning and ambulating patients in healthcare. Alpha Modalities LLC warranty period begins either on date of first use or batch tag date, depending upon which is easier to identify. 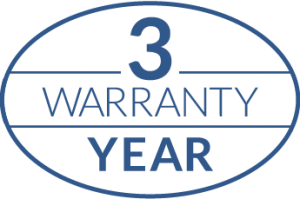 The warranty is unlimited for the first three years and covers both manufacturing defects, fabric wear and tear and loose threads.The warranty will be void if it is determined that washable slings have been cleaned with a chlorine based bleach solution or that repairs/ modifications have been made to the slings. Wipeable slings are not to be laundered in commercial system as this will void the warranty. We will either repair or replace your warranty claim upon return thru our RMA ( returned goods authorization ) procedure on our support page. Washable slings out of warranty but repairable will be charged ( upon client authorization ) a fee of $39.00 per sling for the repairs. Our ECO-hybrid line of slings comes with a Ninety Day (90) warranty.